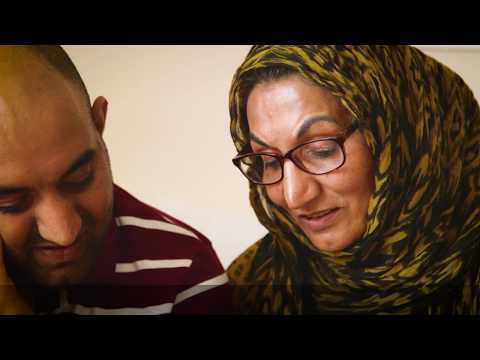 Faizan is currently waiting for a third kidney transplant after being born with renal failure. He received his first transplant at the age of three, which lasted around ten years. He then received a living kidney donation from his dad. Sadly, his second transplant has now also started to fail and he is currently on dialysis. Faizan has been told he may have a long wait, due to a shortage of donors from the Asian community and the need for a very close match. 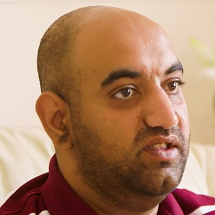 Faizan said: “When I found out I needed a transplant again I was very worried and a little bit scared, to be honest.